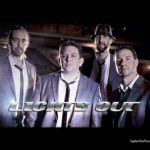 Imagine yourself listening to the amazing hits of the Beach Boys, while watching the smooth moves of Frankie Valli and the Four Seasons….’Lights Out’ has re-imagined what The Beach Boys would be like if this actually had happened. 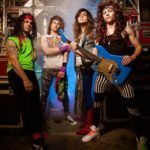 Sing along to all of the west coast hits while you dance along with moves created by one of the greatest groups to hit the musical landscape. 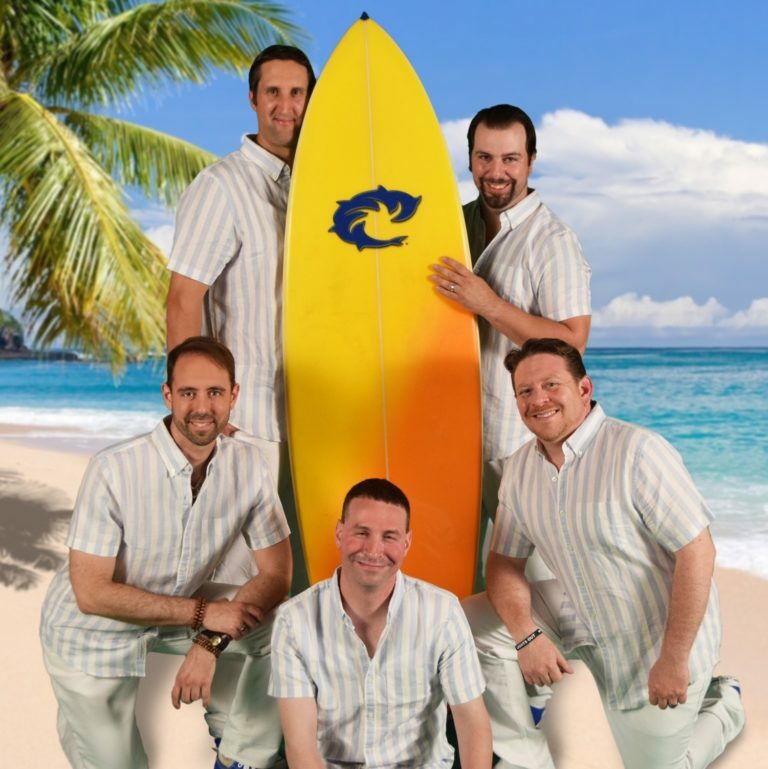 Get up and party with, Lights Out & The Jersey Beach Boys!